3rd generation Autoflowering. 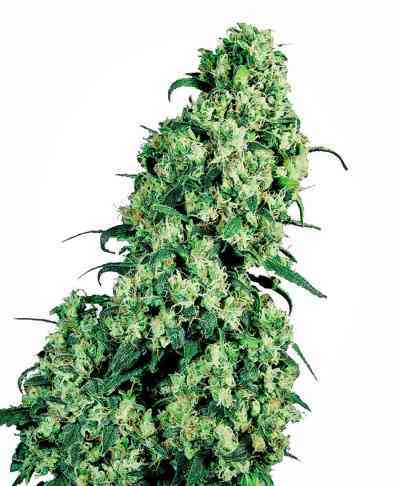 This hybrid is the result of crossing Big Devil #2 with a Jack Herer auto from the Sweet Seeds R & D department. The height of her previous version is increased and plants height between 110 and 160cm, with numerous large side branches. 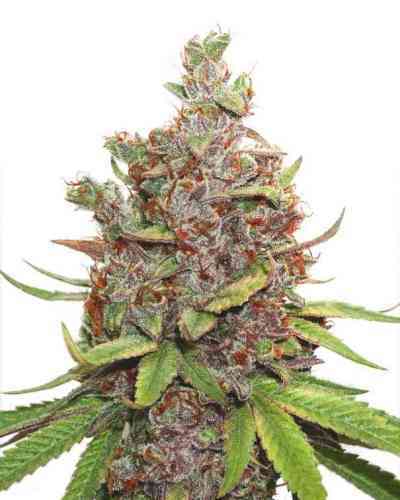 The thickness and density of the buds is also increased and they turn up to be spectacularly loaded with aromatic resin. Incense aroma with a citric hint of lemon.